SKU: 32272095113. Category: Pool Filtration. Tag: air blower for swimming pool. 5. 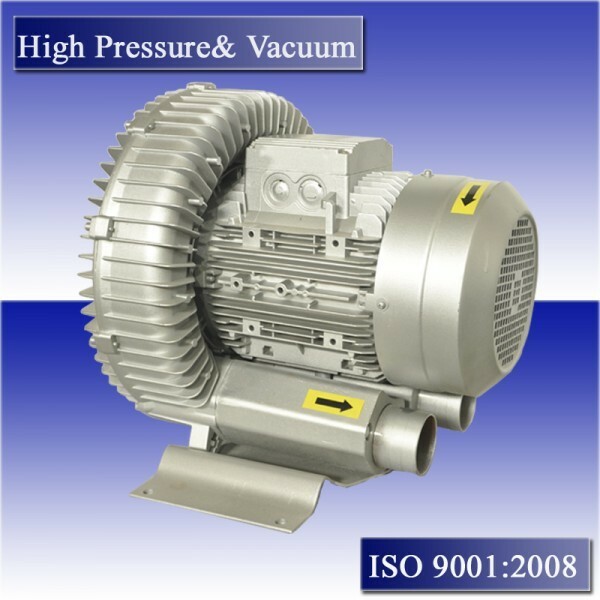 JQT Ring Blowers: 50Hz and 60Hz are available. 6. JQT Ring Blowers: Maintenance-free. 8.The protection class of our blower is IP54 and the Insulation class is F.
6.Vortex pump’s inlet and outlet pipe connections, hose connections should be used to isolate vibration. Different models suitable for your different demands. You can also have a custom-order. We will according to different materials and size for different prices. If there is any product you could be interested in then, Please do not hesitate to contact us.